Erwinia psidii causes bacterial blight of guava, an important disease of this fruit crop in Brazil. Pathogen spread is associated with the movement of infected but asymptomatic propagating plant material. 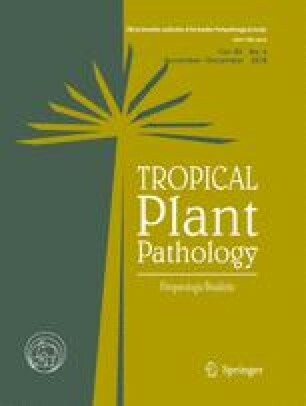 The objective of this study was to compare bacterial movement inside the host tissue and symptom development in two guava varieties commonly grown in Brazil. Guava plants of Pedro Sato and Kumagai varieties were inoculated with strain IBSBF435 by deposition of a bacterial suspension droplet followed by puncture at the axils of the first fully expanded pair of leaves. Disease severity was assessed in the upper third part of the plant and stem fragments were cut at intervals of 1 cm above and below the inoculation point. 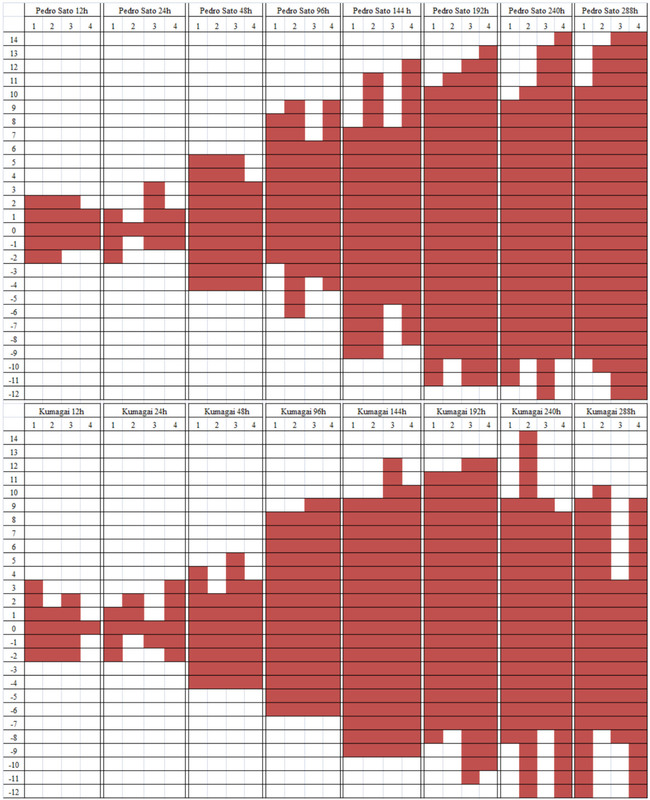 Samples were collected at 0.5, 1, 2, 4, 6, 8, 10 and 12 days after inoculation. 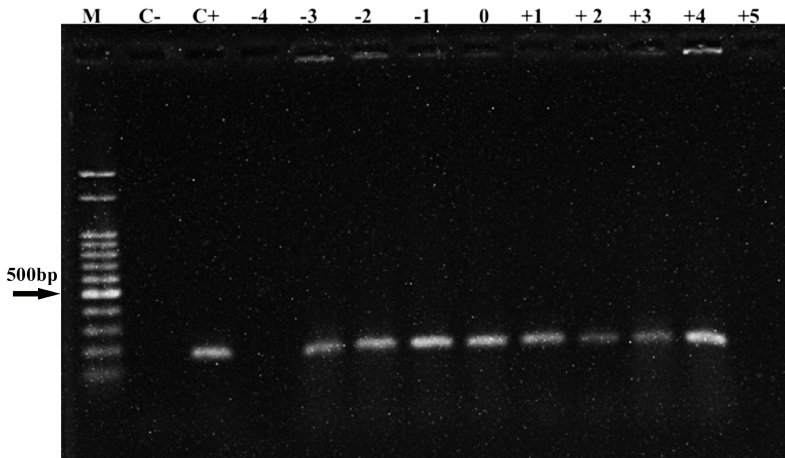 Presence of viable cells of E. psidii at each sampling point was evaluated using Bio-PCR with species-specific primers after a 24 h-enrichment step. Bacterial movement was detected on both directions in both varieties, however a positive correlation between movement and disease severity was observed only for Pedro Sato. Kumagai plants remained symptomless despite the presence of E. psidii above and below the inoculation site. The online version of this article ( https://doi.org/10.1007/s40858-018-0236-y) contains supplementary material, which is available to authorized users. The authors wish to thank Dr. Abi S. A. Marques for the helpful suggestions and CNPq for the fellowship to M. A. S. V. Ferreira.